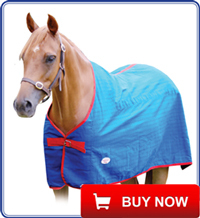 Buy online and have your Mirotec Rugs & Accessories delivered to you direct from us. 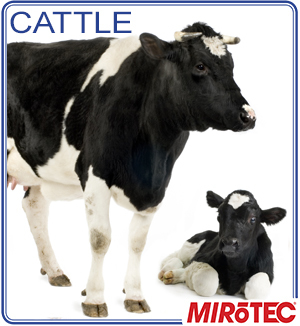 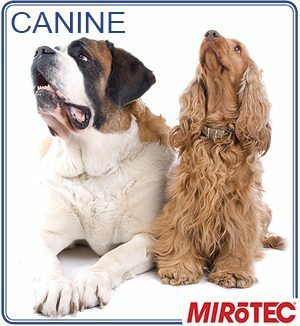 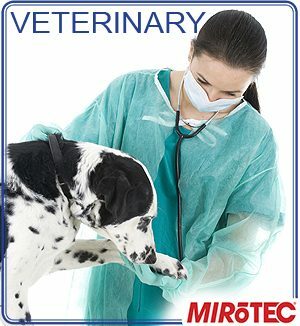 The full range of the Mirotec Therapeutic products can be used to assist in rehabilitation and healing, helping to aid the repair of soft tissue injuries, reducing inflammation and for pain relief. 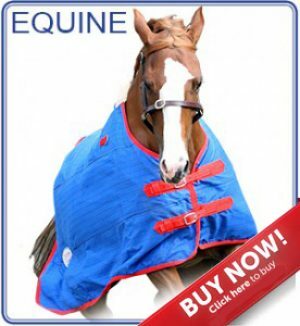 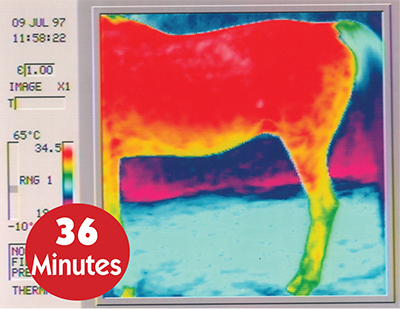 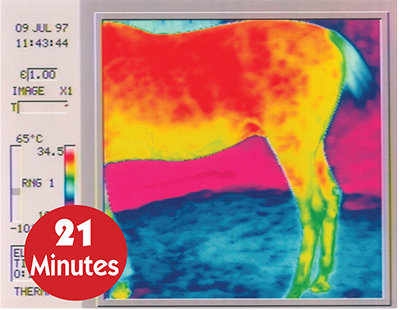 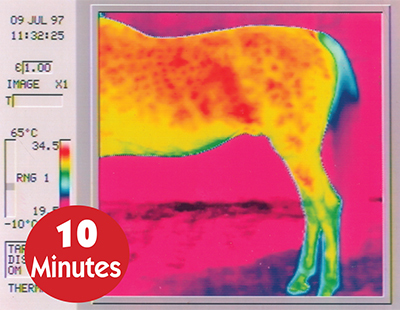 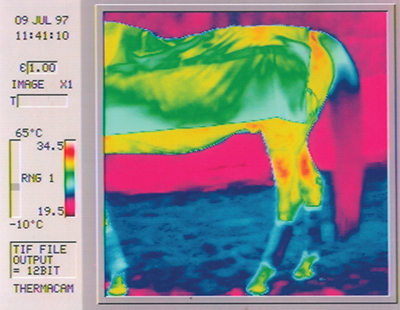 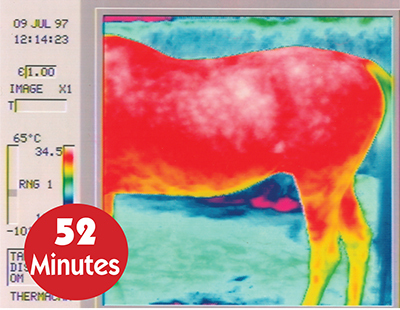 Ultimate warmth, providing 24/7 therapy, will keep your horse warm and dry, even under extreme conditions. 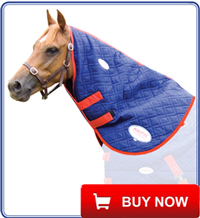 Snug & Tec Rugs with Mirotec’s breathable space blanket treatment technology are equivalent to three ordinary quilted rugs. 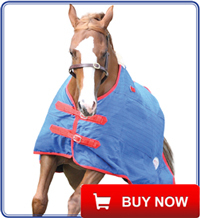 Using Mirotec’s range of Treatment Rugs for treatment and travel you can maximise the performance of your horse by ensuring that it arrives fit, happy, warmed-up and ready to go. 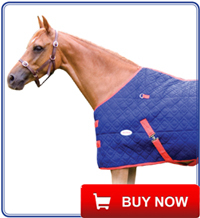 Mirotec Treatment Rugs are perfect for treating horses with sore and cold backs, arthritis, sacroiliac injuries and muscle strains.